Melatonin is a naturally occurring hormone that many adults have been utilizing for years. It is most commonly used as a sleeping aid, although it can help with other issues as well. Melatonin is actually a hormone found in the body that is produced by the pineal gland of the brain. It helps regulate when we need to sleep and when we need to wake. Melatonin isn’t limited strictly to the human race, it has actually been used in beneficial ways for dogs. 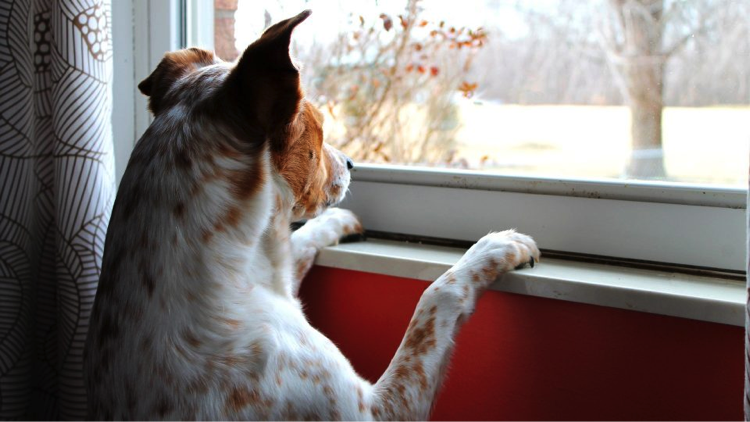 Does your dog seem to suffer from separation anxiety? If you feel guilty because you are having to leave your fur baby when you go to work or whatever errands you have to run, melatonin can help ease the effect on your animal. The supplement can help your dog become less anxious and less worked up when you leave. This can make it easier not only on you, but your furry friend too. You can also give your dog melatonin in preparation for a stressful event like a long car ride or a family get together. The supplement can help your dog mellow out. Melatonin is designed to help your body regulate your sleep rhythms, and distinguish between day and night. Older dogs have a tendency to get this balance thrown off and they become all out of sync, so to speak. Melatonin can help your dog get back on a normal schedule and actually be able to get some restful sleep. Many dog owners have chosen to use melatonin to help their dogs because it is natural. It doesn’t have all those chemical compounds found in most manufactured medicines. Although it is natural, it is important to check with your vet before beginning the use with your animal. Melatonin in dogs should be viewed on a case by case basis. There have not been substantial studies conducted to verify its safeness or side effects, and it is not yet approved by the FDA for animal use. Melatonin may seem scary when you consider the risks, but it has been far more successful helping treat anxiety, phobias, and sleep problems in dogs. 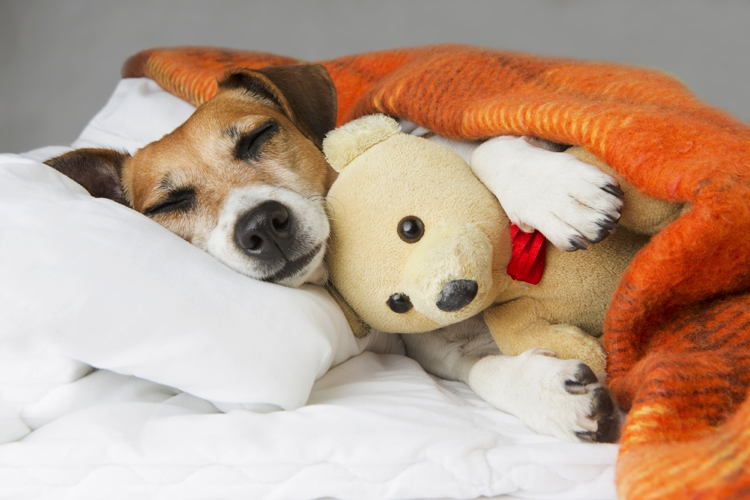 Melatonin may be a great option for your dog! The most common side effect is the drowsiness, and this is strictly because it is considered a sleep medicine. If you want to try it out with your dog administer it at night, this ensures that if drowsiness ensues it is at a normal time of day. How Much Melatonin Should a Dog Receive? Melatonin is a product that is available over the counter, but that does not mean that you should use it without caution. It is important that you discuss dosage sizes with your vet, he or she may even write your dog a specific prescription. What are considered safe doses for humans can be far different than those prescribed to animals. Melatonin can be a game changer if your dog is having trouble sleeping or seems a bit too anxious. It is always important that you reach out to your vet to double check that this is the best option for your dog, and that it is a safe one as well. There are alternative solutions out there, but the majority of them are chemically manufactured. If you are looking for a natural solution, melatonin is the way to go.